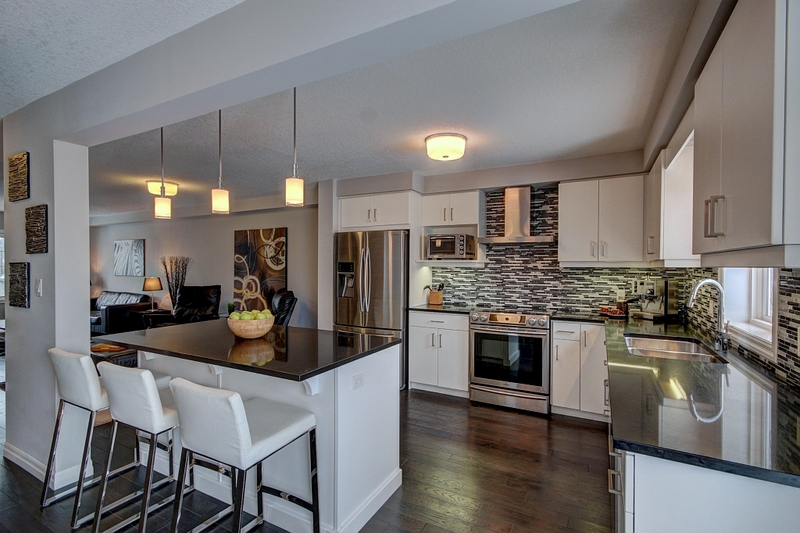 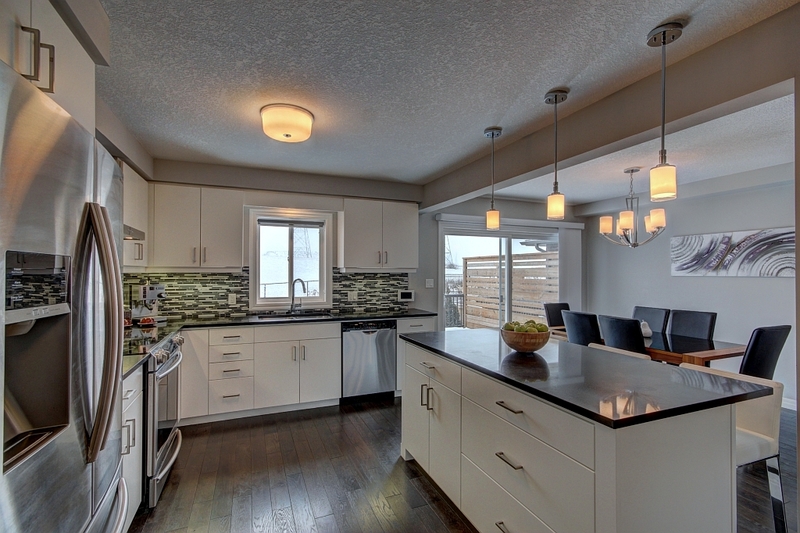 Welcome to 611B Montpellier, this stunning Carey Homes built semi shows like a model with upgrades too many to list! 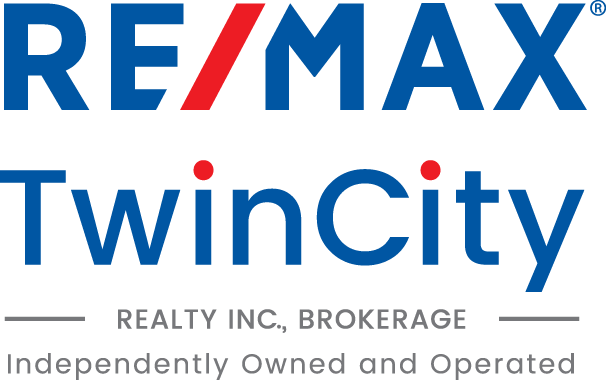 Located in highly sought after Clair Hills community this 2 bedroom (3 bedroom plan), 2 bath home has been finished from top to bottom. 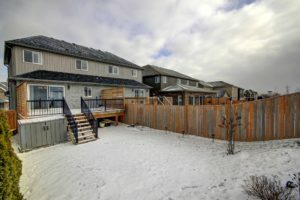 The main floor layout is bright and open with family room, eat in kitchen, dining area and walk-out to entertaing size deck overlooking green space and fenced rear yard. 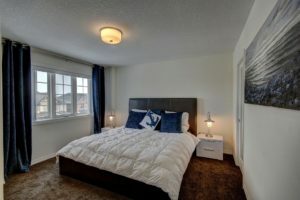 The second level boasts 2 bedrooms a good sized family bath and full laundry suite. 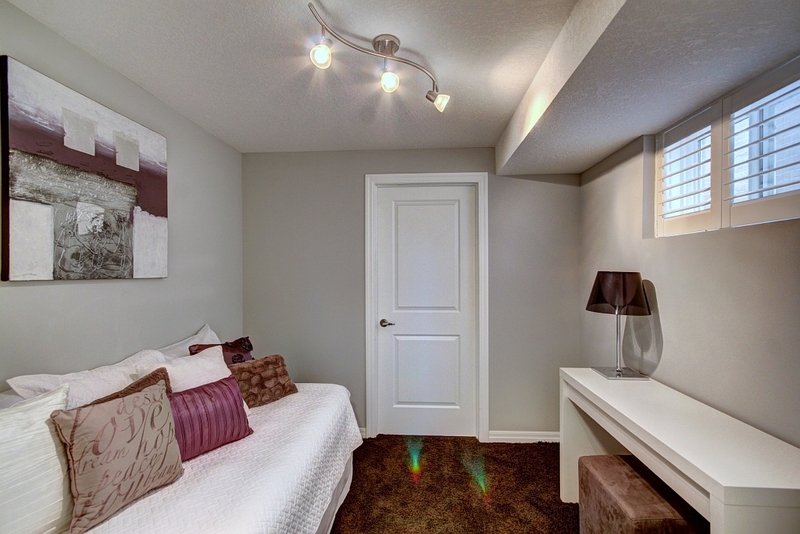 The lower level area includes bonus family room or office/bedroom and plenty of storage. **2 CAR TANDUM GARAGE**. 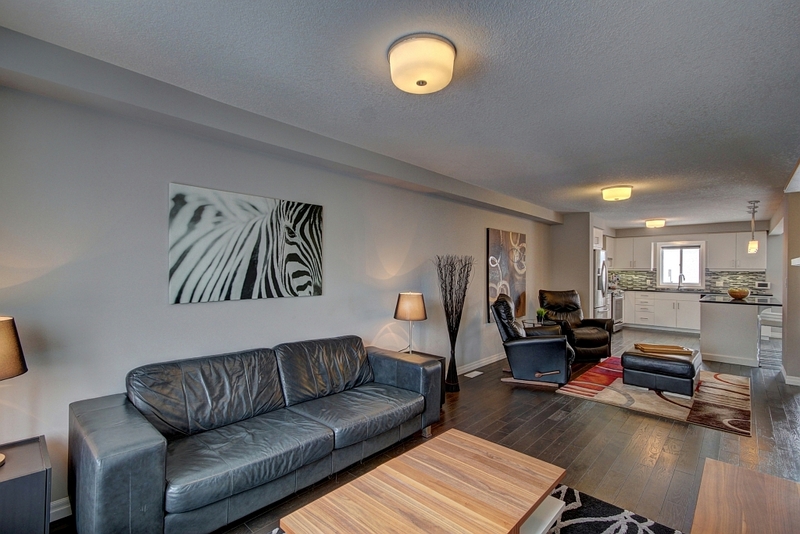 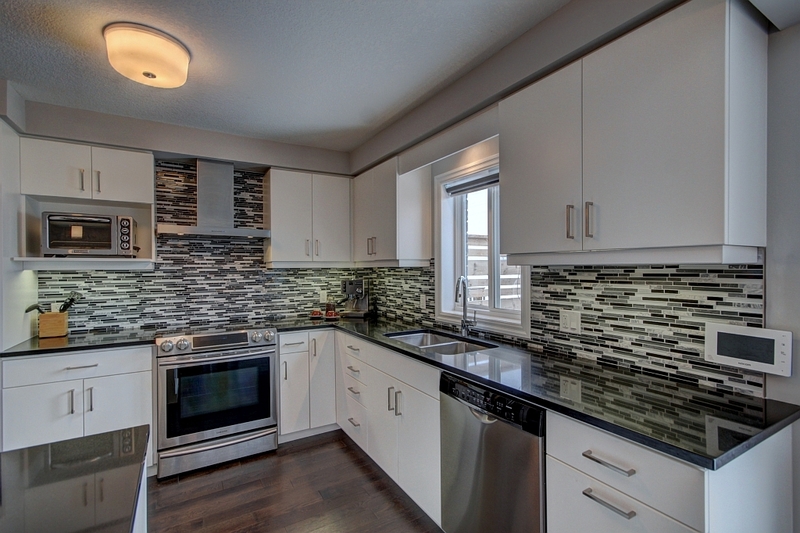 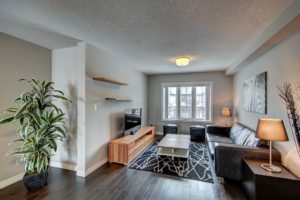 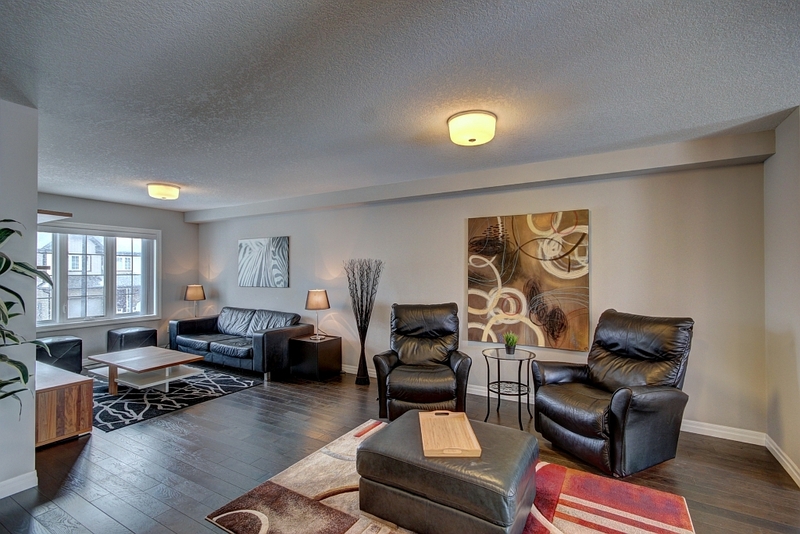 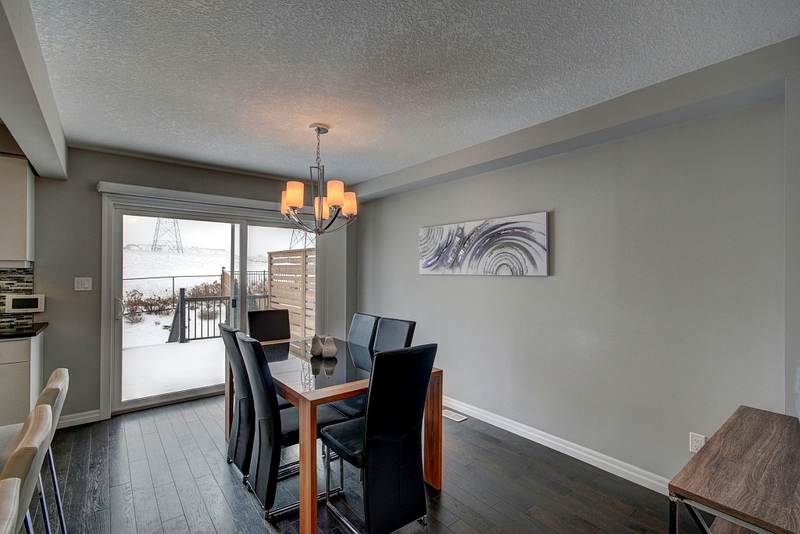 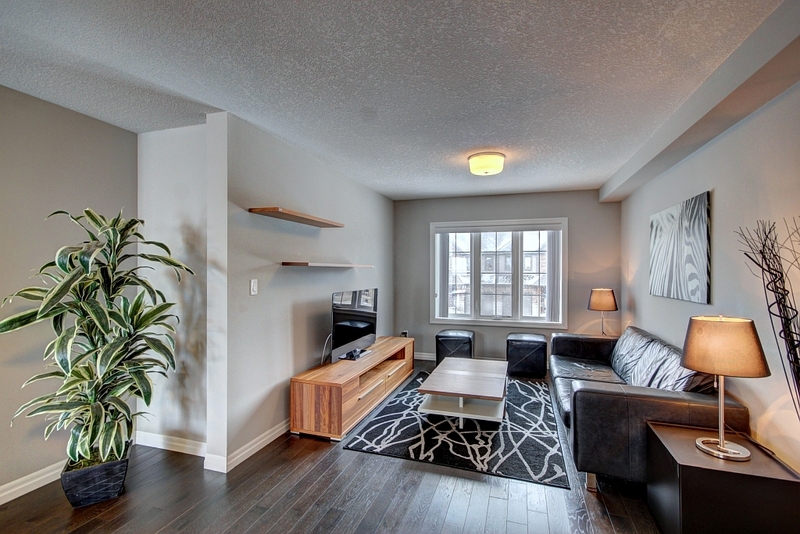 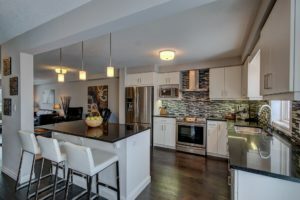 Located walking distance to malls, public transit and the Boardwalk.